Learn new skills, discover solutions, and participate in live demos during the industry technical presentations. 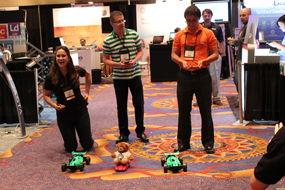 Travel the Expo floor for fun games and a chance to win exciting prizes. All attendees are invited to participate in the Expo "passport" game. Travel the Expo floor and get stamps Combined Expo Reception from all of the participating passport game exhibitors. 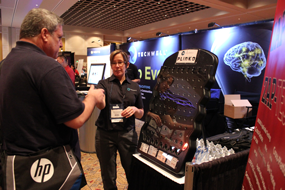 Once your passport is filled, drop your completed passport off at the TechWell booth. There are typically over 20+ exciting prizes including iPads, Kindle Fires, Amazon.com Gift Cards, gift baskets, and more. 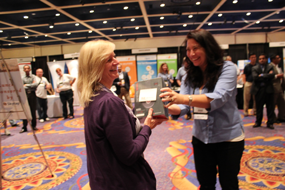 Make sure to attend the Expo reception to see if your name is picked to win!